DigiTimes states the model in question will be 5.42-inches – significantly smaller than any current iPhone design Apple produces today and just 0.42-inches smaller than the 5-inch iPhone SE. Moreover, with the bezel-less and home button-less designs iPhones now sport, the additional screen size could fit into a chassis only half an inch longer than the 4.87-inch iPhone SE. 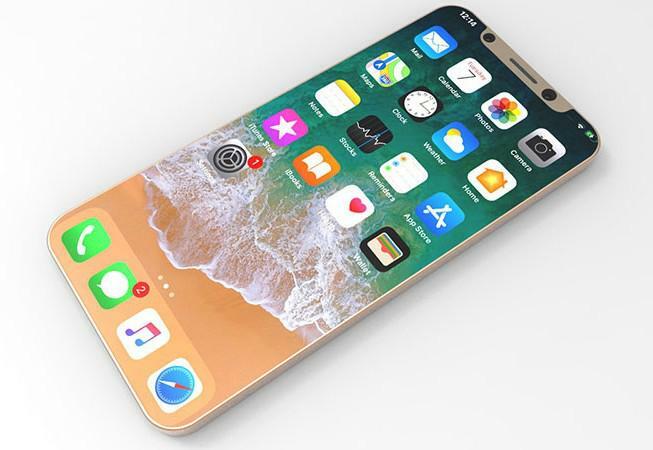 DigiTimes also states this mini iPhone will have an OLED display “with either Samsung Display’s Y-Octa or LG Display’s TOE touch technology” (the former has already been hotly tipped) which means it won’t be a strictly budget device. 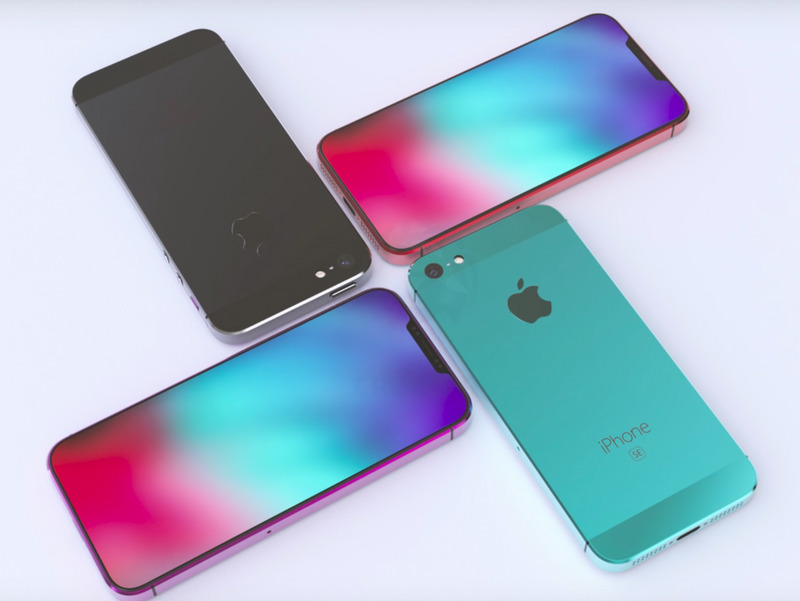 Adding fuel to these flames, DigiTimes mentions slight size changes to Apple’s other iPhones in 2020 – 6.06 and 6.67-inches – but these appear to be tweaks of the iPhone XR and iPhone XS Max. This suggests it could be the iPhone XS which shrinks to draw a greater distinction between it and the Max edition.